These Days This Is Very Pretty And Repeated Question Which One Is Better Youtube Or Blogging For You For Make Money. Firstly We Talk About Youtube. So If I Talk About Youtube. Youtube is A Video Sharing Platform and Now The Youtube Is A Big Brand Too Much Users, Too Many Advertisers, And Too Much Youtubers. 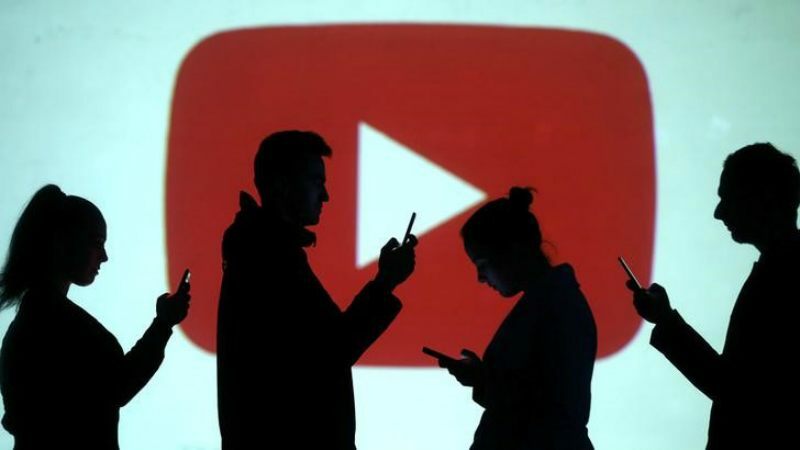 The Total Users Of Youtube Is 1.8 Billion Per Month. This Is The Very Crazy Numbers. Fame From Youtube. Yes! You Can Also Get From Youtube. Make Pro Logo For Your Channel. If You Make Video Daily After 6 to 7 Months You'll Get Fame And When Your viewer Commenting You In Videos You Are Totally Satisfied with Youtube Channel. And knows You And Your Channel. So This is The One Good Thing Of Youtube. When Your Channel is Growing Up You Can Enable Your Monetization And You Can Generate Revenue From Youtube. How Much Money I Can Earn From Youtube. If I Talk About Youtube Earning. You Cannot Earn Too Much In Now The Days Because YouTubers Are Too Much And The Number of Advertisers Is Low. But if You Have 1Lakh Or 1M Subscribers You Can Easily Earn From Sponsorship, Affiliate, ads And Much More. Now the Days The Blogging everyone Makes Blogging as a Career. Because The Blogging Makes Tons Of Profit. 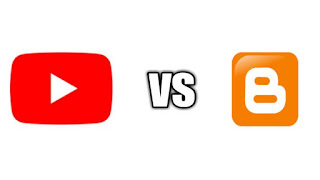 If I Talk About Money Which Platform Have More Money. My Opinion Is Blogging. 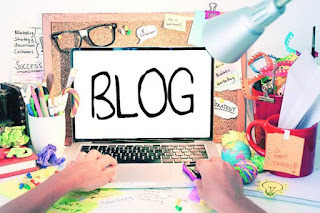 You Can Earn with No Limits In Blogging When You are a Professional blogger. But If I Talk About YouTube You Cannot Earn Too Much because In This Platform now The Time. Competition Are Too Much in The youtube. Blogging also Have Competition but if You Know About Seo You Can Rank Your Blog easily. You Can Earn With No Limits From Blogging as Compare To Youtube. 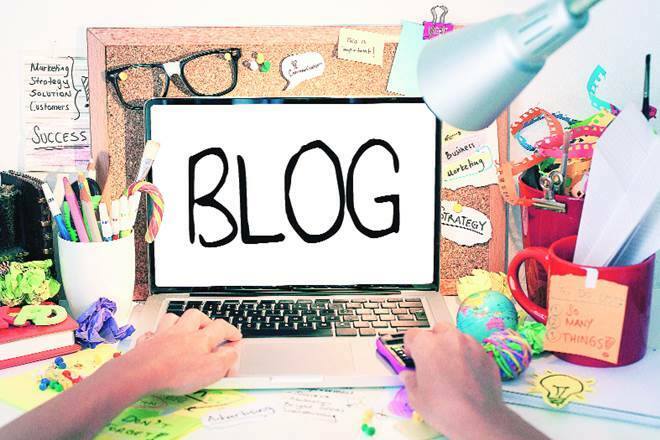 Professional bloggers Make Money From Blogging in Thousands Of $$$. 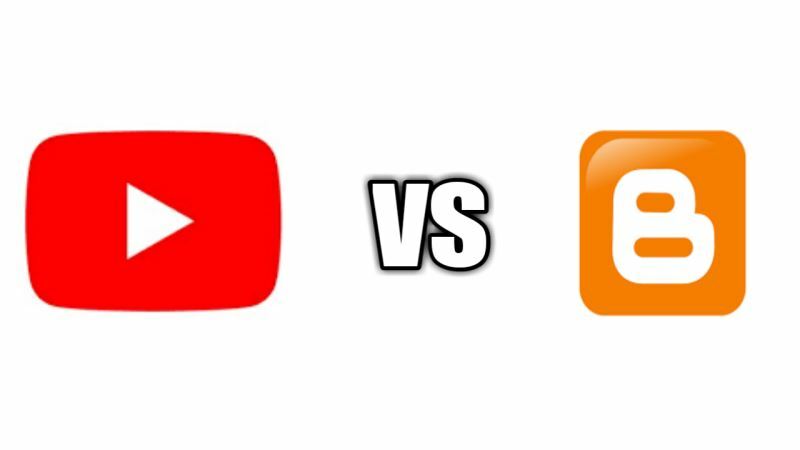 If You Can Make Money Online And You Are Totally Confused Which Platform Have Is To make money Online I was Suggest You the Blogging, not YouTube.